4 Celli. The entire orchestral accompaniment is arranged for 3 celli. All three parts include material that is intermediate to difficult. 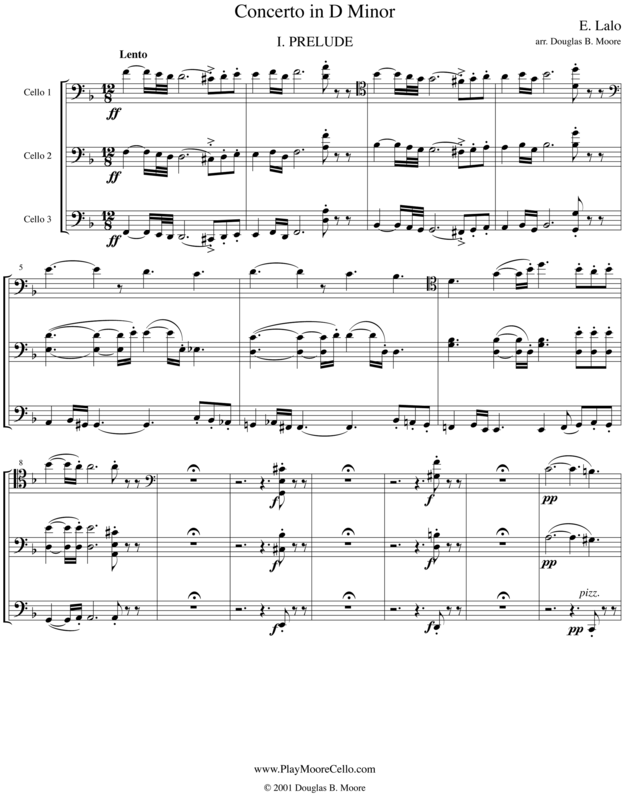 Score and 3 parts; solo part is not included.